Did you know this about Eindhoven? … Eindhoven is a lot older than Amsterdam? Amsterdam was granted city rights in 1300, Eindhoven was already granted city rights in 1232. 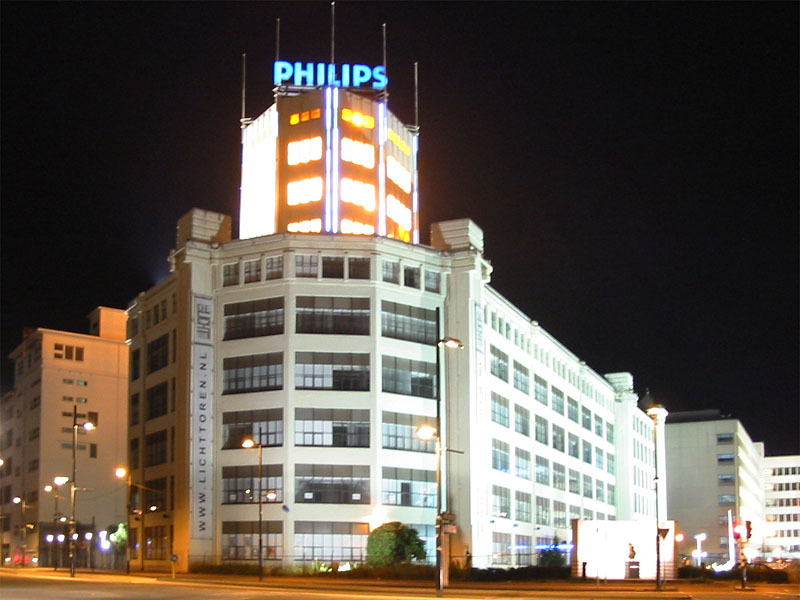 … before Philips and the lighting city, Eindhoven had the nickname ‘La ville fumée’? 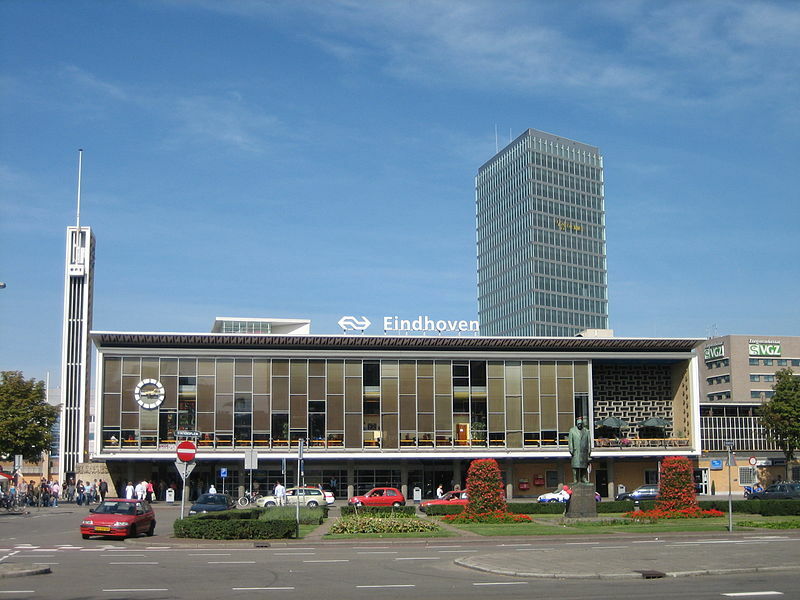 In the 30s, Eindhoven was famous because of the many cigar factories in the city. 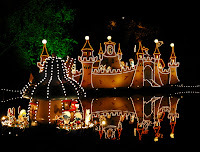 … the lighting route (lichtjesroute) is organized annually to commemorate the liberation of Eindhoven in September 1944? Eindhoven wanted to give the celebration some extra light. 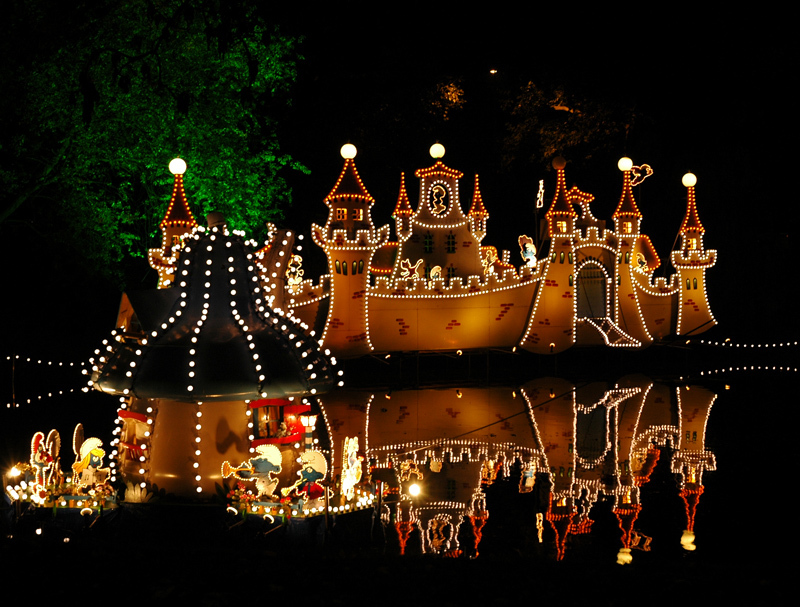 The inhabitants of Eindhoven were asked to help by making their houses shine in any way possible for one day. Nowadays, various frames with ornaments made from lights are mounted onto lamp posts, but also special resting places are designated on the route. … Strijp S had the name ‘the forbidden city’ for years? 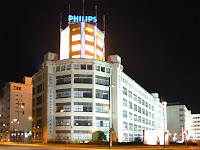 Only workers of the Philips factories were allowed to enter the area. … in South-Afrika, Johannesburg, there is a quarter with also the name Eindhoven? … in the light tower (licht toren), the light hadn’t been turned off for years? By night, Philips was testing the durability of their bulbs. Because of this image, the building got the name ‘the light tower’. … the ART hotel Eindhoven has 192 rooms, which all have a different design? Even the numbers of the rooms are designed differently. … the Admirant is the highest building in Eindhoven with 105 meters? … Eindhoven has its own Jezus? 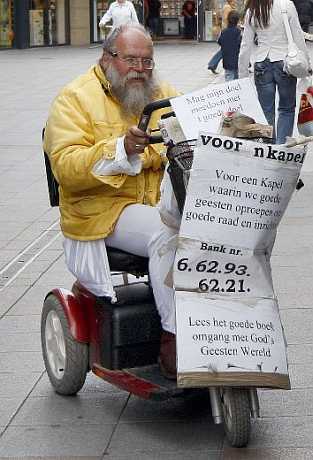 The famous Arnol Kox is a street preacher in a mobility scooter who brings his message to the people who are shopping in the city center of Eindhoven. If he is there, you can’t miss him. … Theo Maassen (comedian, actor) stole the UEFA Cup from PSV in 2000? … the name of the pop music venue "Effenaar" is a reference to the old linen factory? It had a machine to remove creases from fabric. In Dutch this is called effenen and the machine was therefore called the effenaar. 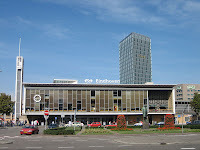 … the Eindhoven station looks like a radio? The building is also included in the catalog of "Le Temps des Gares," the famous list of memorable station buildings on the earth. … former coach Guus Hiddink awarded honorary citizenship in Eindhoven in 2006? … the two statues in front of the Philips stadium are the famous footballers Coen Dillen and Willy van der Kuijlen? … Steven Spielberg used the liberation of Eindhoven in his TV serie Band of Brothers (starring Tom Hanks)? … PSV won the national championship for the first time in 1929? After that, the club has won the national league 21 times. 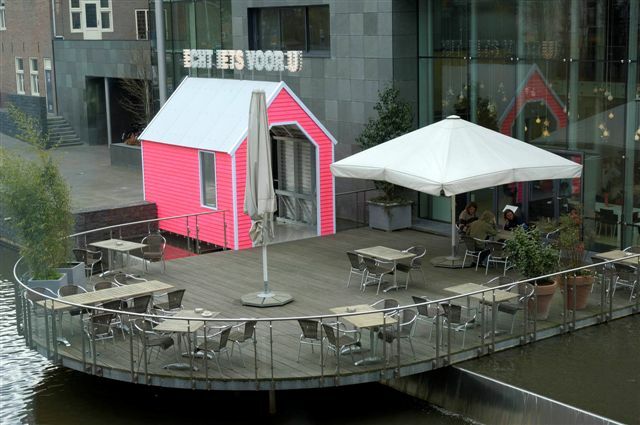 … de Bijenkorf in Eindhoven has a fake third floor? … the market on Tuesday in Eindhoven has already existed since 1232? … on the location of the Heuvelgalerie there used to be a castle? During excavation prior to the construction of the Heuvelgalerie in 1989, foundations of a castle were found. … the Van Abbemuseum built the smallest covered bridge in the world? It is bright pink and designed by John Körmerling.